From time to time we conduct FREE screenings of the amazing documentary film THE TAPPING SOLUTION, followed by Q&A sessions. If you would like to be notified of the next one, or you can get a group together and would like us to organise a special screening, let us know by emailing us! 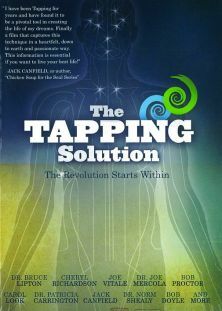 The Tapping Solution explores "Meridian Tapping", a new discovery that combines Ancient Chinese Acupressure and Modern Psychology with startling results. 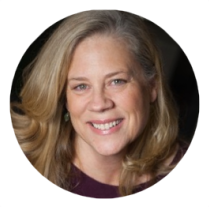 You'll meet 10 people with a variety of challenges, such as PTSD, chronic back pain, fear of public speaking, Fybromyalgia, abundance blocks, weight loss, smoking and more. You'll follow their journey as they learn Meridian Tapping (and you do as well) and then dive deeper into the keys to changing your life. The movie teaches you about releasing pain, how our emotions affect our body, releasing trauma, how our childhood is affecting us today, how to clear limiting beliefs, using Tapping to make the Law of Attraction work for you -- and much more! FEATURING Jack Canfield, Dr. Bruce Lipton, Bob Proctor, Joe Vitale and many more experts in the field of self empowerment.